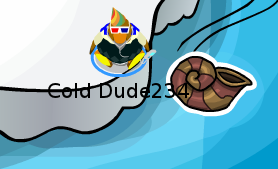 Club penguin released a new Shell Pin! Check it out! This is obviously for the Under Water Expedition party! What do you think? Leave a comment and let us know!